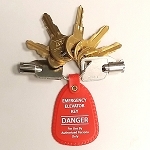 Genuine elevator keys, keys set and rescue tools for Otis, Kone, ThyssenKrupp, Dover, Schindler and other brand elevators. The quality you can see and rely on. 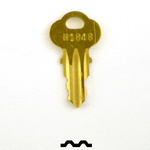 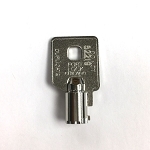 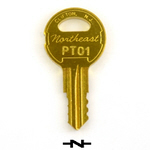 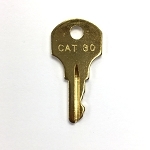 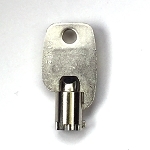 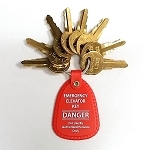 If you have trouble to find the elevator key you are looking for, do not hesitate to contact us. 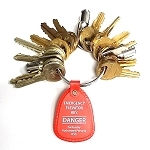 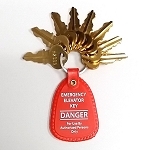 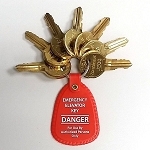 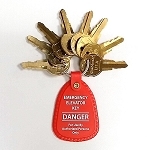 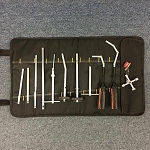 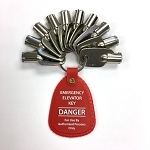 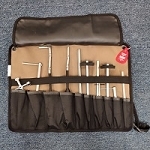 Genuine elevator keys, keys set and rescue tools.The quality you can see and rely on. 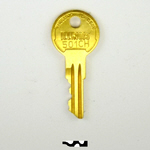 Contact us if cannot find a key.